At the start of 2016 Google announced that it had discovered the secret ingredients for team collaboration and the perfect team. After years of analysing data from more than 100 teams, it found that the drivers of effective team performance are the group’s average level of emotional intelligence and a high degree of communication between members. Google’s recipe for great team collaboration, be nice and join in, makes perfect sense (and is hardly counterintuitive). Importantly, the above processes concern the psychological factors (rather than the technical skills) underlying both individual and team performance. These psychological factors are the main determinants of whether people work together well. For example, a study of 133 factory teams found that higher levels of interpersonal sensitivity, curiosity, and emotional stability resulted in more-cohesive teams and increased prosocial behavior among members. More-effective teams were composed of a higher number of cool-headed, inquisitive, and altruistic people. 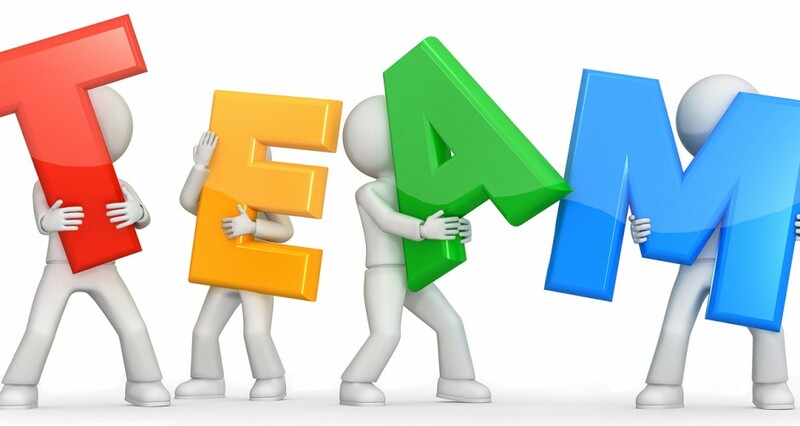 Similarly, a large meta-analysis showed that team members’ personalities influence cooperation, shared cognition, information sharing, and overall team performance. In other words, who you are affects how you behave and how you interact with other people. So, team members’ personalities operate like the different functions of a single organism.